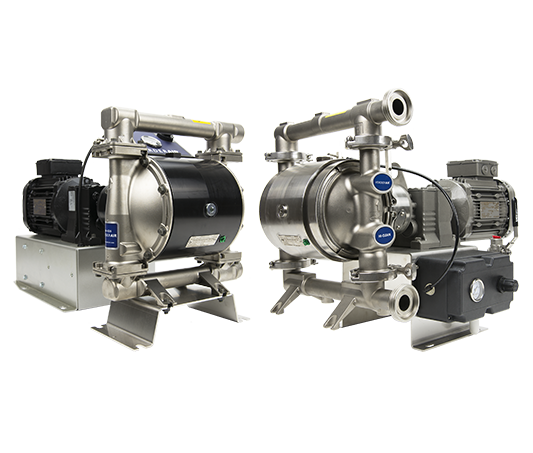 Verderair diaphragm pumps are the best solution for applications that require more than just transporting liquids. Also very sticky and viscous liquids, or liquids containing solids can be handled without problems. 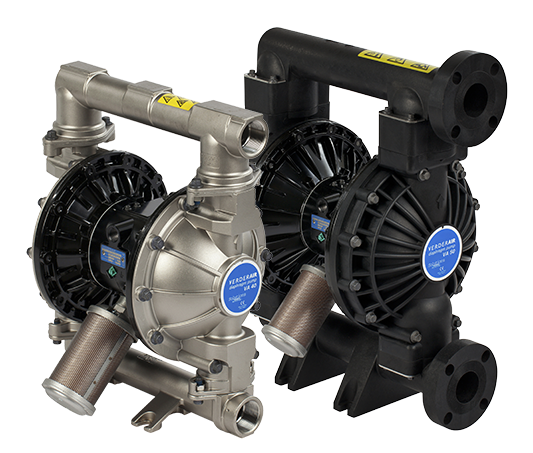 The quick acting air valve technology is making the VA, VA PURE and the VA HI-CLEAN the most efficient diaphragm pump series on the market. 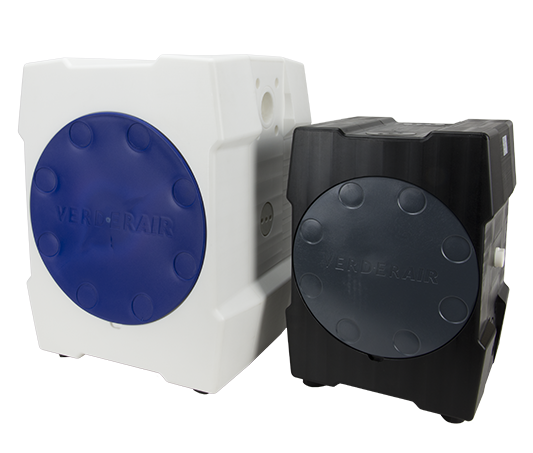 √ The Verderair diaphragm pumps are the best solution for applications that require more than fluid transfer. 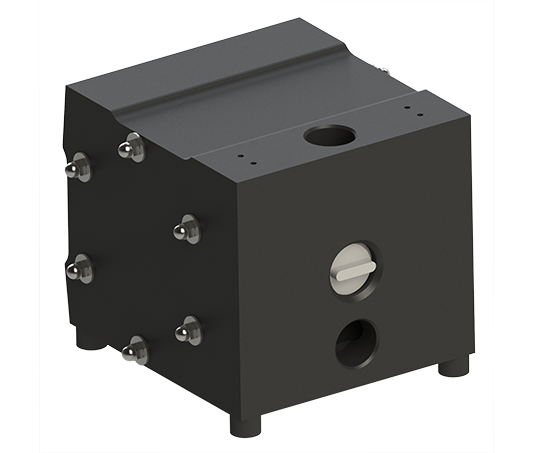 √ Extensive choice in materials, the Verderair diaphragm pump series offer a wide range of wetted materials, varying from metallic to non-metallic. 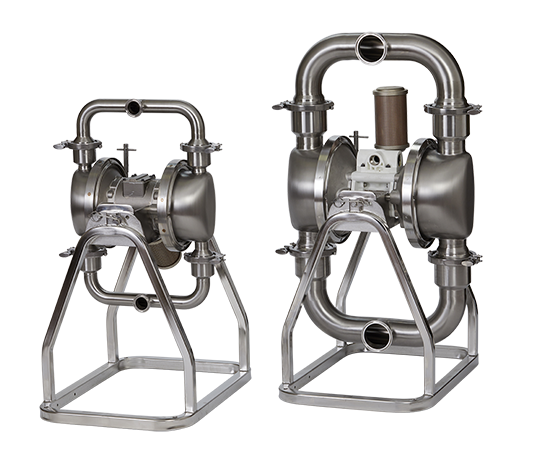 √ Verderair® double diaphragm pumps are used in many industries including: water and wastewater, mining, food & beverage, chemical, pharmaceuticals, and the oil and gas industry. 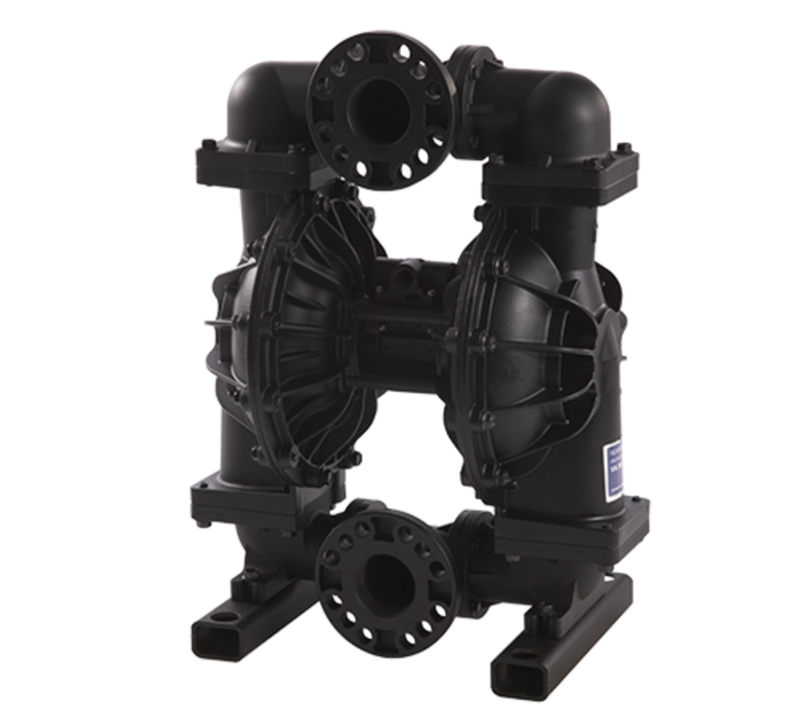 How do Verderair double diaphragm pumps work? 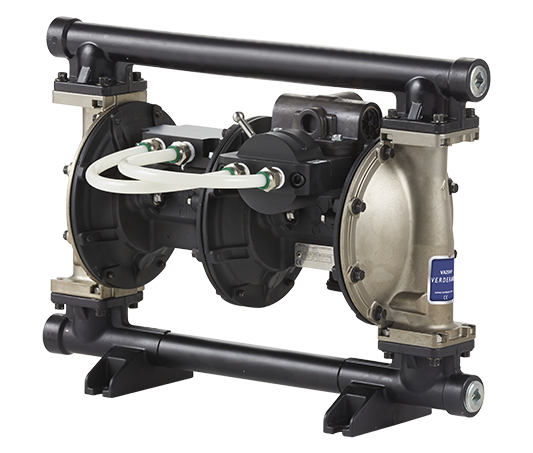 An air operated double diaphragm pump is a positive displacement pump which utilizes two flexible diaphragms that reciprocate back and forth. One of the diaphragms is drawing in fluid in the pump while the other diaphragm is pushing out the liquid in the discharge line. 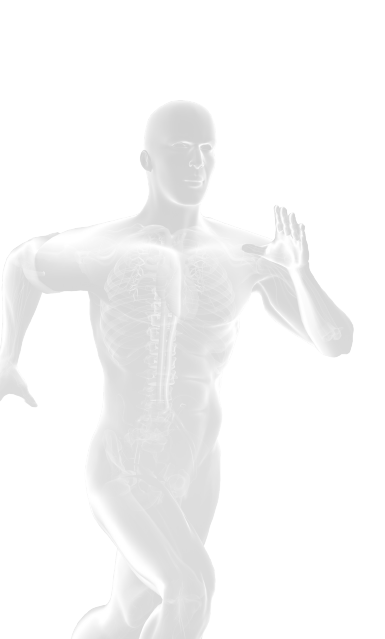 The diaphragms work as a separation wall between the air and the liquid.